INDOCHINA LINK derives it synergies from the alliance of regional business advisers, lawyers, accountants and entrepreneurs who are committed to intensifying business and investment link in the Indochina region. The alliance inception started in Vietnam in 2007. We have organized many Indochina investment and "doing business" conferences and workshops in Ho Chi Minh City, Singapore, Kuala Lumpur, Bangkok and Hong Kong. Indochina Link has spearheaded many study tours and business exchanges, and has worked with trade promotion institutions and professional bodies for exchanges in the region. We publish "doing business" information, and with the growing cross border investment and M&A activities in the region, we offer business intelligence, market feasibility studies and market research reports. 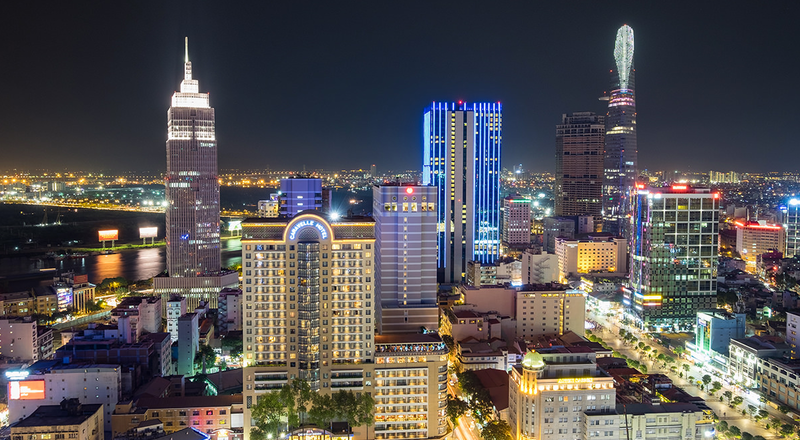 Working closely with our alliance members in Vietnam, Singapore, Malaysia, and Thailand, we also offer a full suite of professional services ranging from valuation, due diligence, structuring, tax planning and accounting.